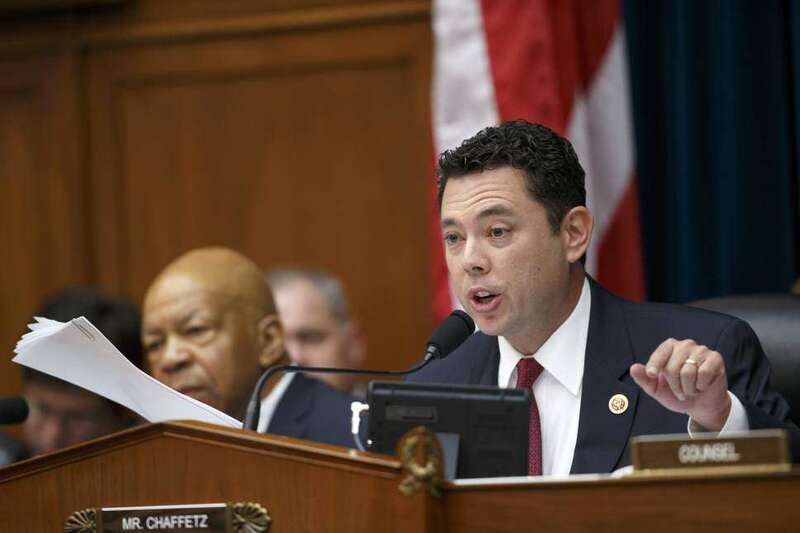 The Jason Chaffetz-orchestrated dog-and-pony show on behalf of the Sheldon Adelson-financed RAWA anti-online gambling bill is likely to get one more hearing in Congress in December, according to Poker Players Alliance executive director John Pappas. In a brief Twitter measure earlier this week, Pappas wrote, “The on again, off again iGaming hearing in Congress is now on again. OGR Comm chaired by Chaffetz expected to push RAWA on December 9th-jp.” Rep. Chaffetz (R-Utah) is believed to have received significant financial backing from Las Vegas Sands Corp. and its CEO, Sheldon Adelson, to keep pushing the bill, despite widespread scorn from both sides of the US political aisle. The bill, derided for its blatant “crony capitalism” on behalf of billionaire Adelson’s business interests, would achieve its stated purpose by attempting to strip all 50 US states of their traditional rights over gambling matters. Should it somehow be passed into law, which has scant chance of happening, the repugnant RAWA (“Restoration of America’s Wire Act”) measure, a nationwide ban in the United States on most forms of online gambling would be instituted. Among other things, it would wipe out the regulated online-poker offerings already brought online in three US states — Nevada, Delaware and New Jersey — not coincidentally causing a collective loss of hundreds of millions in investments to much of Adelson’s casino-industry competition, who view regulated online gambling in the US as a mandatory industry development. Chaffetz, a power-eyeing Republican who was himself recently in the running for the US Speaker of the House role (which went instead to Wisconsin Rep. Paul Ryan), has demonstrated a blatant misunderstanding of the nature of states’ rights regarding gambling and social matters, and has proved himself a technological Luddite while decrying the supposed ineffectiveness of ID-verification and geolocation systems used by reputable online firms. Nonetheless, since Chaffetz himself chairs the House Oversight and Government Reform Committee, he can schedule hearings on pet topics virtually at a whim — and that appears to be the case this time, given RAWA’s near-zero chance at passage. Most industry observers expect a repeat of the pathetic March House hearing on RAWA and online gambling, also orchestrated by Chaffetz, which featured a hand-packed lineup of testifying “witnesses” largely drawn from the Adelson-funded Coalition to Stop Gambling (CSIG). The tentative scheduling of the December hearing follows a comical press conference touting RAWA that was put on by CSIG and Chaffetz’s staffers less than two weeks ago, another part of what appears to be a last-gasp push. Only a handful of DC press outlets bothered to show up at the CSIG presser, with virtually no one bothering to publish a report on the proceedings. A handful of behind-the-scenes anecdotes about the press conference used such words as “painful” to describe the legitimacy of the RAWA display. More of that political-kabuki pain is likely to be on display in a few weeks. Nothing serious is expected from the hearing, except for a bit of pre-holiday comical relief.